It’s easy to take the pain out of selecting a webhosting plan once you understand the 4 types of plans that are available. Depending on your commercial objectives, there is a plan that fits your needs. And, while you’re looking at server options, be sure to do the research on hosted shopping cart offerings. 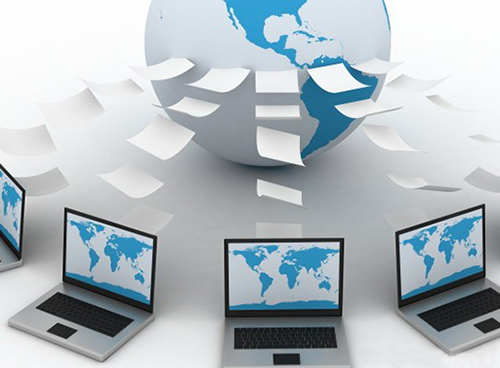 There are 4 webhosting options available to you. Let’s take a look at each. Because large numbers of websites share space on a common server, shared hosting represents the most economical of all plans. More specifically, sharing means sharing resources, data transfer, and web space. Customers also share in expenses, typically for maintenance and upgrades to the system. 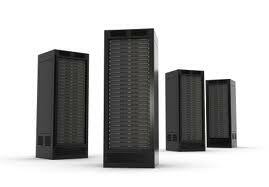 Shared hosting is best suited to customers who do not maintain large, complex websites. However, for customers who desire hosting services for a variety of smaller sites, shared hosting offers the distinct advantage of allowing secondary domains all within the same hosting account. 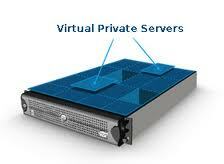 Similar to shared hosting, VPS plans enable a broad range of customers to share a common server. Unlike pure shared hosting, VPS provides the added benefit of breaking the common server into smaller, privately accessed segments. Each segment is self contained, meaning it possesses its own band width, accounts for its own disk space, and adapts to its own operating system. Further, each segment can be re-booted without fear of disruption to other customers. VPS webhosting is more expensive than basic shared hosting. However it is a cost effective and practical alternative to having to purchase and maintain an individual server. As opposed to either of the shared plans, dedicated managed hosting involves leasing an actual server from a webhosting company. Because the plan is managed, the hosting company itself assumes responsibility for all technical issues, including maintenance and upgrades. The benefits are obvious – a complete private server combined with full technical support. This is an ideal alternative for a company that does not want to assume a technical staff, but who does want to host an intricate commercial site. As is the case with dedicated managed hosting, unmanaged hosting plans require a lease agreement for an actual, dedicated server. In unmanaged plans, the webhosting company is responsible only for the original installation and set up of the equipment. Responsibility for day to day maintenance, upgrades, and other technical issues are assumed by the customer. Unmanaged plans are appropriate for companies where a technical staff is in place, and where the demands of the company are such that the capacities of a dedicated server are necessary.